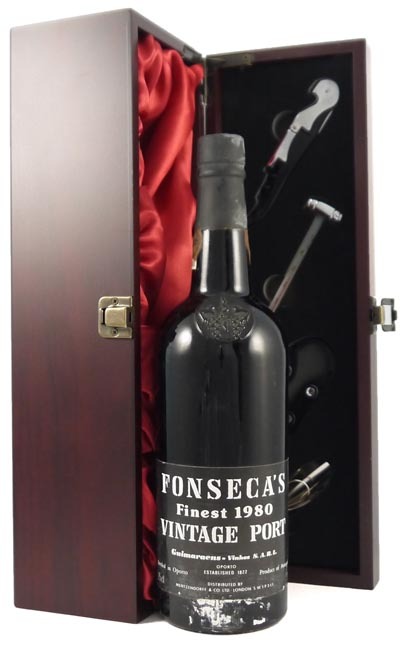 From the very good 1980 vintage and scoring 87/100 parker points, this super port is full bodied, tannic, concentrated and remarkably rich with a long dry finish. Drink now - 2029. A wonderful gift.